BP&G | The plumber focused on the hills. We are based near Mundaring, servicing the whole Hills area, to Bakers Hill, Morangup. But we also cover more than that, Middle Swan to Beechboro, Ashfield and back including the North East metro area. We aim to leave every customer satisfied, and having grown year on year, mainly by word of mouth, we have done just that. Contact us via our website, text or call with what you need, and we can generally quote over the phone. If we need to pop by, we'll arrange a time that suit's us all. We can handle all of your plumbing needs inside, outside and around your home. Everything from maintenance, repair, replacement and connections – it’s sorted. We’ll make sure what’s gone down the drain, carries on going, and never back up. No call out fees. Realistic Rates. We’ve got your back with no call out fees during business hours. On weekdays and with flexible arrangements after hours, happy to discuss prior. Our rates? We realise, you need value for money and that’s our aim, each and every time. No hot water? Sometimes that’s a good thing to be in! 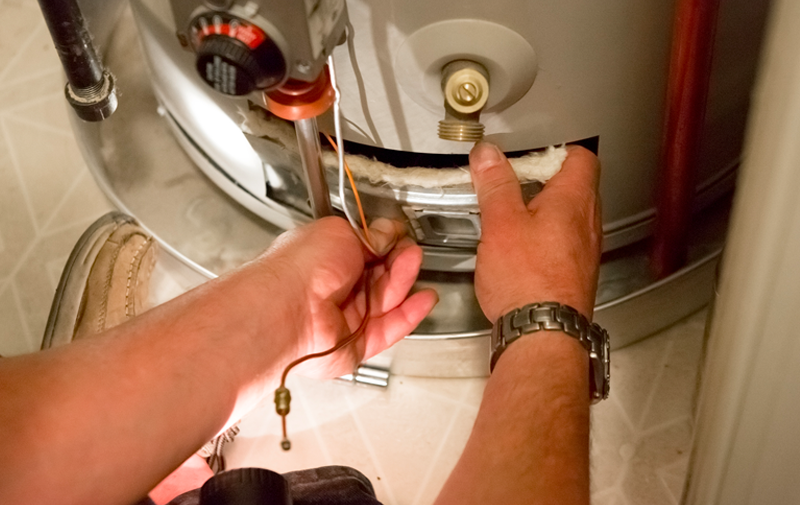 Our highly experienced plumbers can expertly service all types of systems to ensure your hot water continues to flow without any interruptions, whether it is a gas or an electric unit. From leaky taps to noisy plumbing and burst water pipes, or a brand new fridge to a dishwasher that needs installing. 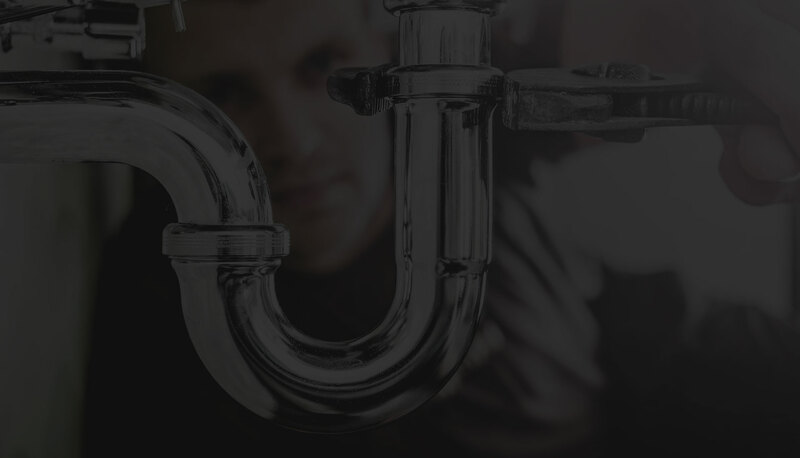 BP&G plumbing experts can help with all your plumbing needs. 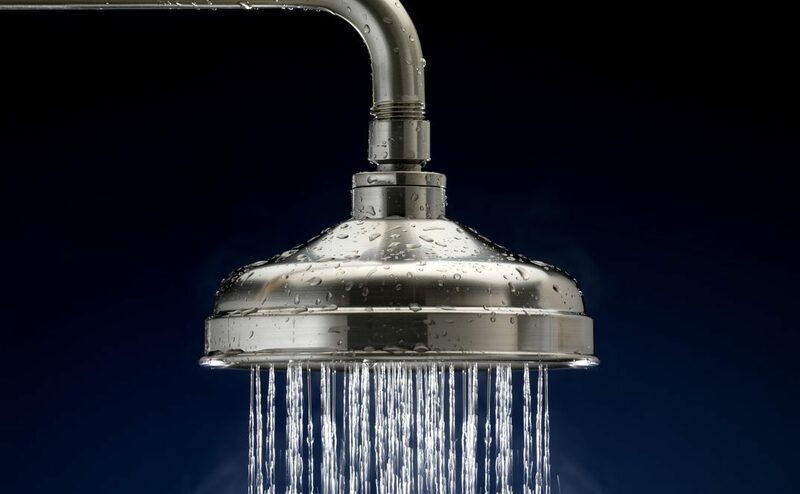 A typical hot water system should last you anywhere from 10 to 20 years. Regular servicing is key to extending the life of your system and preventing on going issues. 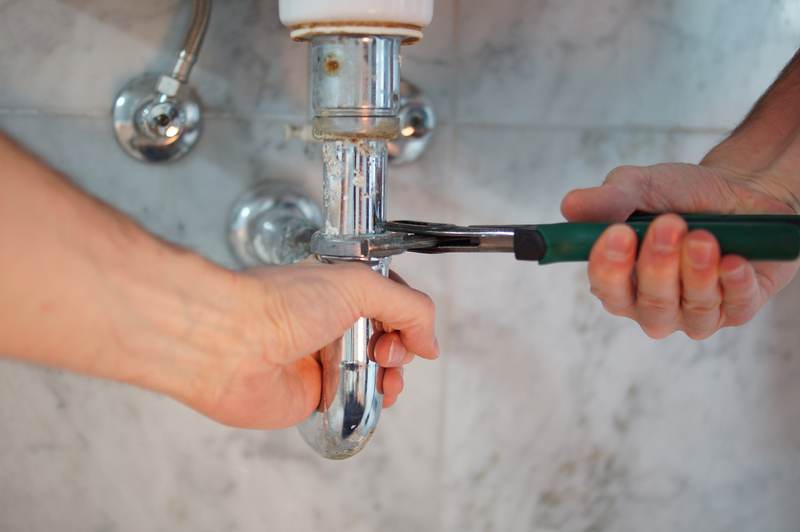 With hundreds of plumbers out there, how do you pick one to get the job done right? Easy, call on Banks Plumbing & Gas. 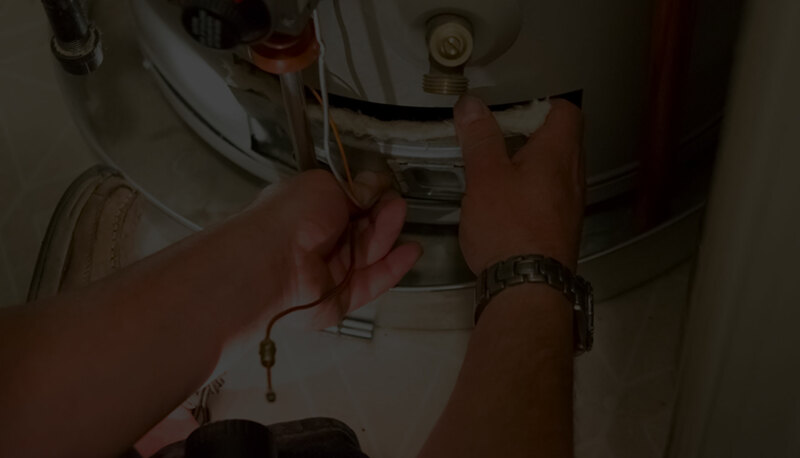 Our quality plumbing and gas services in the Perth hills is backed by over 20 years of industry experience, and a genuine passion for the trade. We’re a family owned business with the simple philosophy of delivering an affordable quality service to the residents and businesses of the Perth Hills. But yes we want to grow, we are pleased to now have 4 vehicles we have a vision of what we want to offer, There is nothing wrong with success And that’s why we have reinvested into our business but not at the expense of our customers, you. Same rates as when we started trading. October 2014, and no intention of increasing it. And as we have grown, our buying power has also grown with our suppliers, so you will never pay retail for quality HWU’s or fixtures and fittings with us. We understand you need value for money. For us, no job is too big or too small. We specialise in hot water systems and general plumbing and maintenance solutions for your home or business. We use the latest technology to repair, replace and install anything from hot water systems, leaks or bursts in your plumbing, fit gas connections and new appliances for your kitchen or bathroom – you name it we can do it, on time and budget to the highest of standards. We also believe in giving back to the community we live in. As well as being an active firefighter in the Stoneville Volunteer Bushfire Brigade. BP&G will donate $5.00 per full hour of any maintenance job undertaken to the Volunteer Bushfire Brigade in that area. After all, those are the crews that get up at 2am in the morning when needed, and put in the weekend training. As members of the Master Plumbers Association, you can rely on us to provide the best service around.